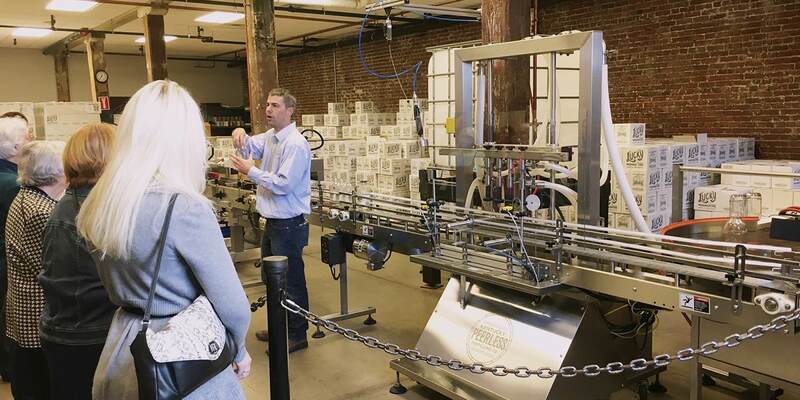 As the world’s thirst for Kentucky Bourbon grows, the state’s distilling industry also continues to grow, offering new and improved visitor experiences. New bourbon attractions are opening all of the time in Bourbon Country. At this moment, there are more than 20 working bourbon distilleries in Kentucky that make more than 200 of your favorite brands. Most of these working bourbon distilleries offer working tours and special visitor experiences that include tastings and gift shops. From varying recipes and yeast strains to levels of barrel char and age, each bourbon distillery practices the art of making bourbon just a little differently. 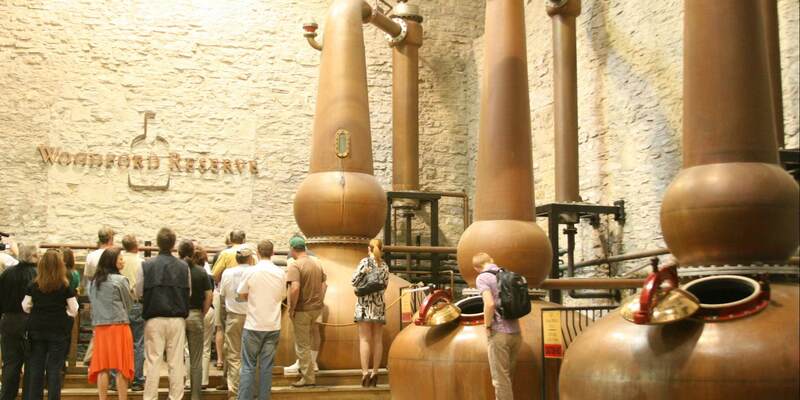 You will find a unique experience in the sights, sounds and tastes of each tour as you take in the magic that is making whiskey during each of the tours highlighted below. 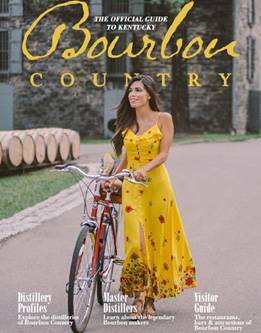 Each of the Kentucky Bourbon distilleries on this list, from the craft variety makers to the world’s largest producers, invite visitors to stop by to learn about their brands and have a taste.